Looking for something unique to do this weekend? Check out this list of events. There is sure to be something for everyone to enjoy. Looking for something special to do this weekend and into next week? Check out this list of entertainment events. Most are family-friendly and many are free. Through March — West Linn Lutheran Church presents photographer Vldn Taylor, printmaker Beate Scheller and painter Kate Ingram in the Creative Spirits Gallery. The art can be viewed throughout the week. Visit wllc.org for details. March 8 (8 p.m.) — U.S. Classic Guitar presents Carlos Barbosa Lima in concert at the Eliot Chapel, 1011 S.W. 12th Ave., Portland. Tickets and more information can be found online at usclassicguitar.com. 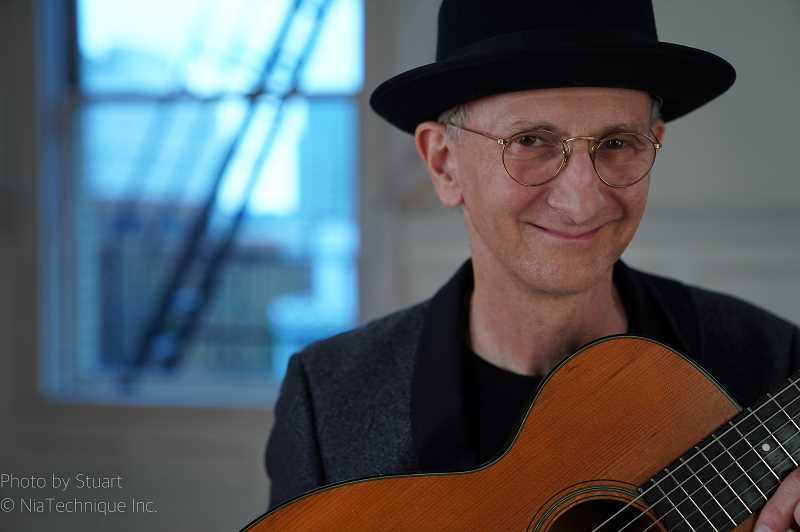 March 8 (doors open at 8:30 p.m., show starts at 9 p.m.) — Record release show by Terry Robb with Gary Hobbs, Dave Captein and Adam Scramstad at The Secret Society Ballroom, 116 N.E. Russell St., Portland. Hear Robb's latest release "Confessin' My Dues." Tickets are $22 online at secretsociety.net or $25 at the door. March 9 (9 a.m.) — Watch Garden Time on KPDX Fox 12 Plus. Produced by Lake Oswego residents Jeff and Therese Gustin. For the program agenda, visit gardentime.tv. March 9 (10:30 a.m.) — Children's author Michelle Nelson-Schmidt will share her artwork and messages of determination, overcoming fears and believing in yourself at the Oregon City Public Library, 606 John Adams St. Free. March 9 (noon) — Office Supply Siege at the West Linn library, 1595 Burns St. See how far you can launch a mini marshmallow using office supplies and creativity. Free. March 9 (6-8 p.m.) — Lake Oswego Parks & Rec presents the Daddy Daughter Dinner Dance at Christ Church Episcopal Parish, 1060 Chandler Road, Lake Oswego. Tickets are $55 per daughter-parent; discount available for additional siblings. Visit loparks.org or call 503-675-2549. March 10 (6 p.m.) — Chapel Theatre's Second Sundays Winter Performance Series continues with "A Taste of Dance: A Wine & Dance Pairing Performance." Tickets can be for dance performance only ($7 + service fee) or wine pairing and dance ($15 + service fee). Chapel Theatre is located at 4107 S.E. Harrison St., Milwaukie. Visit chapeltheatremilwaukie.com. March 11 (7 p.m.) — Muddy Waters Celebration and Blues Dance with Four Train Runnin' — featuring Alan Hager on guitar, Mitch Kasmar on harmonica, Jimi Bott on drums and Dean Mueller on bass — at Lake Theater and Cafe, 106 N. State St., Lake Oswego. Tickets are $10 for dance tickets only (no seat), $20 general admission and $25 for VIP seating. All ages welcome; doors open at 6 p.m.
March 13 (1 p.m.) — Storyteller Ken Iverson shares Irish stories in celebration of St. Patrick's Day at the Lake Oswego Library, 706 Fourth St. Free. March 13 (6:30 p.m.) — Music in the Stacks presents the Big North Duo at the West Linn library, 1595 Burns St. They play original material that draws on the traditions of classic swing, early jazz, blues and country. Free. March 14 (6 to 8 p.m.) — Teen movie night at the Lake Oswego Public Library, 706 4th St. Free. March 14 (6-8 p.m.) — Drink and Draw at Arts Council of Lake Oswego, 510 First St., Lake Oswego. 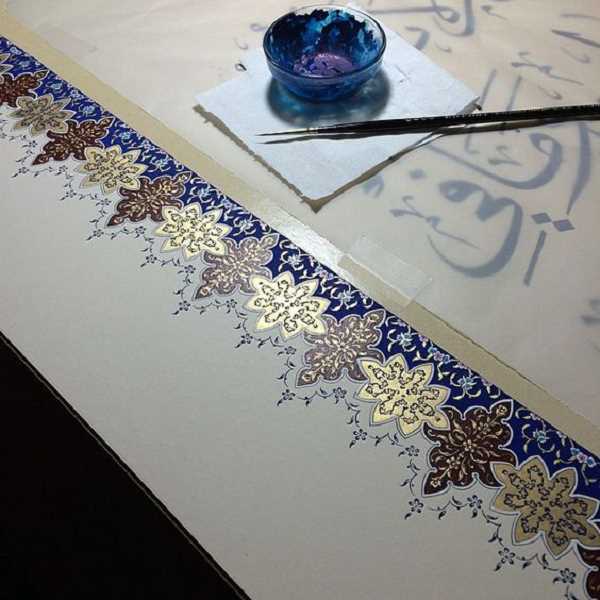 Features artist Marjan Anvari teaching techniques of Persian illumination and calligraphy. Event includes history lesson as well as calligraphy, plus food and drink. Cost is $50 per person. Call 503-675-3738 or sign up online at artscouncillo.org.